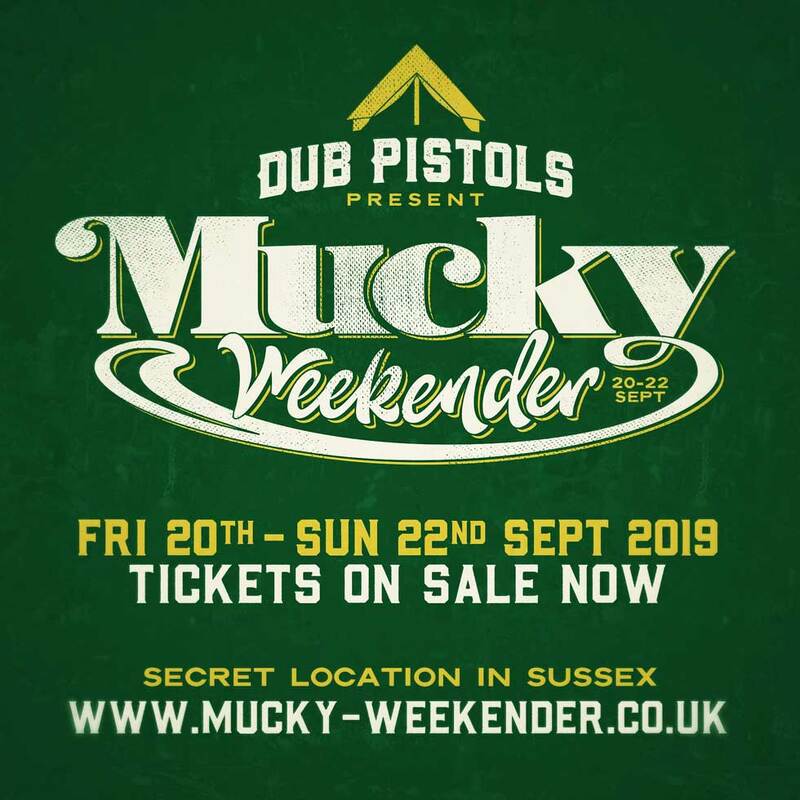 We’re delighted to announce that tickets are now on general sale for our Mucky Weekender 2019 festival! Taking place on Friday 20th and Saturday 21st September 2019 in a beautiful spot in the Sussex countryside, we’ll open the camp site from 5pm Friday with music and bars starting an hour later and continuing until 2am. On Saturday, music will kick off at 12pm and will continue through until 2am, with bars and traders open to quench thirsts and line stomachs throughout the day (and night) of partying! The event then finishes on Sunday 22nd September with the site closing at 3pm. Don’t miss your chance to join what’s set to be an incredible weekend.